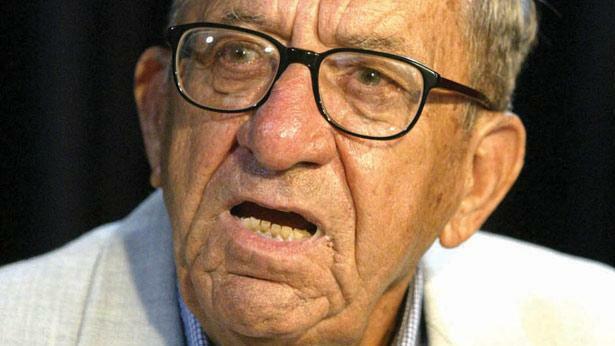 I remember a speech by the late Dom Mintoff militating for social justice in Malta. He said that a society in which you find some people who have a yacht while others don’t afford a bicycle is an unjust society. He was right. Differences of such magnitude are not acceptable. Today Mintoff’s followers temper his screeds for socialism with the striking of shady deals during cocktail parties or fenkati in farmhouses. Champagne and oysters are the staple menu during some black tie occasions while jeans and casual clothes are preferred in those instances where traditionally cooked rabbit and well-aged wine is being served. The aim, however, is the same: it is better to be on the side of the owners of yachts than on the side of those deprived of even a bicycle. Mintoff is not the only leaders to have spoken about yachts. Recently Archbishop Scicluna made a reference. He was delivering a homily during a commemoration of Charles de Foucauld. Archbishop Scicluna said that society was moving from a democracy – rule by the people - to a kerdocracy – rule based on the desire for material good. It is within this context that this particular sea faring craft was mentioned. The numbers of those who don’t even have enough to buy a bicycle figure in the equation of kerdocracy only because they have a vote. Some politicians argue cynically these ‘voters’ can be kept quite by loqom. The big-moneyed bullies are more difficult to please. So the age of kerdocracy is, by necessity, the age of bed-sharing with the big moneyed bullies. In this perverted way of thinking and acting the Archbishop is then lambasted by Malta’s largest union – the General Workers Union – because he speaks in favour of equal pay for equal work. He is insulted with all sorts of abuse because he says that it is not right for a union to abscond its duty of protecting workers. He is hauled over the coals by the union’s papers for saying that unions should not become rich at the expense of vulnerable workers by taking a cut of their already meager salaries. Ours has become a topsy-turvy country where the defenders of the workers feel it is their right to be the exploiters of the workers. Ours has become a topsy-turvy country where the defenders of the workers feel it is their right to be the exploiters of the workers. And, to boot, they have the right to vilify anyone who begs to differ. Archbishop Scicluna is pictured as the antithesis of Mintoff and so he is in so many important matters. But Scicluna’s defence of the poor and the vulnerable makes him closer to Mintoff than the champagne socialists who praise Mintoff to get the vote of Mintoffians but in reality have debunked socialism to enjoy the champagne.